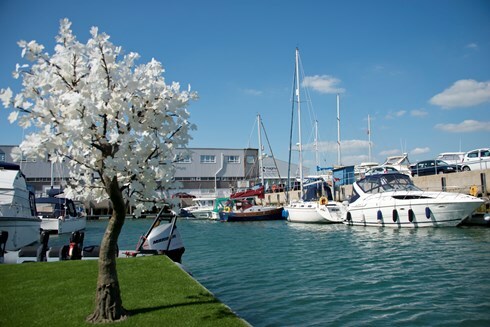 Our south coast wet and dry marina is within easy access of Portsmouth, the Solent, Southampton and Chichester. For more information about our wet and dry marinas and swinging moorings please click one of the boxes below. 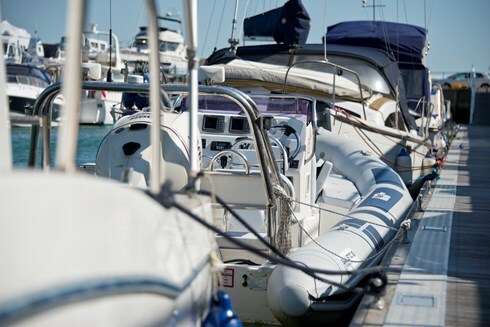 At Trafalgar Wharf we offer boat storage facilites for all manner of boats, yachts and RIBS. These moorings are within a few miles of Port Solent at the end of Portsmouth Harbour.